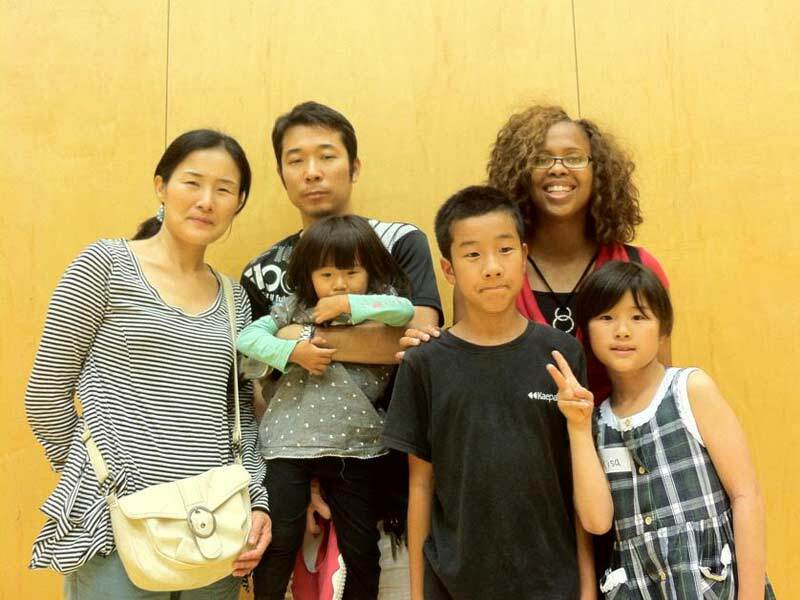 Today the World Campus Japan participants parted with our host families in Suita, Osaka. I learned so many things about Japanese culture from them and in turn, I taught the children English. I really enjoyed teaching my host sisters who were eager to learn the English language. After saying my goodbyes, I managed to catch up on some well-needed rest on the bus ride to Uda, Nara. Before heading to our final destination, we stopped at a shopping district. Despite the heat, I really enjoyed myself. 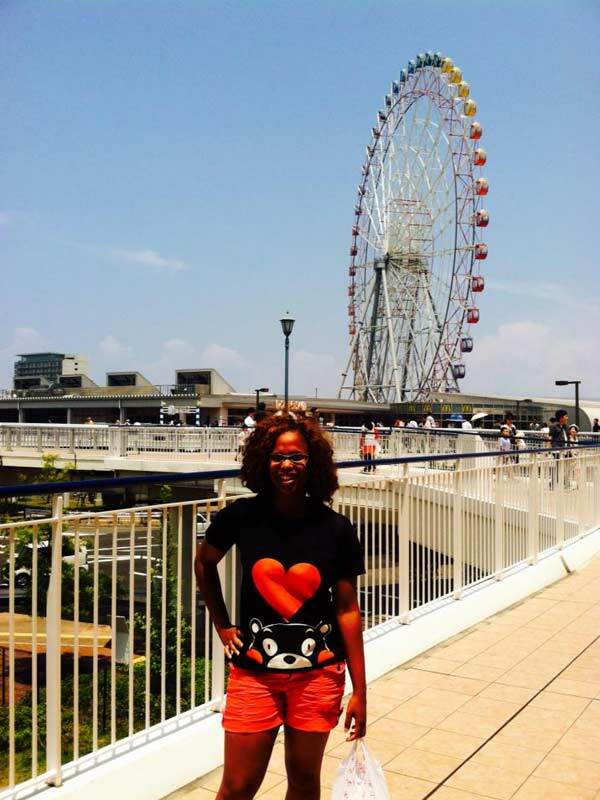 It was a pretty big shopping district with a Ferris wheel and the sea dominating the west side. I was also able to remember my host mom’s good cooking one last time with the bento she prepared for me for my travel to Uda, Nara. Overall, it was a sad yet exciting day in which I made great memories! Previous PostThree videos made from JeroenNext PostYoshi!